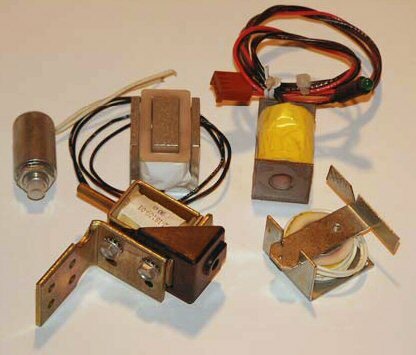 An-Mar Wiring Systems is a manufacturer of custom coils and electromagnets used in vending, industrial equipment, tattoo equipment, automotive and recreational vehicles. Specializing in the short to medium production quantities, An-Mar Wiring Systems' electromagnetic devices are produced in a thoroughly quality controlled operation. We produce consistent winding and assembly to your specifications, from 10 gauge to 43 gauge copper, on virtually any coil form you may require. Our personnel are trained and experienced to assure you dependable quality throughout production. 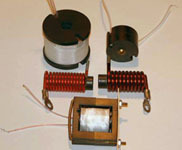 We can supply your coil in whatever configuration, and to whatever specifications you require. We will work closely with you to design the precise assembly to best perform your function requirements, and to produce your assembly with consistent quality and on-time delivery.